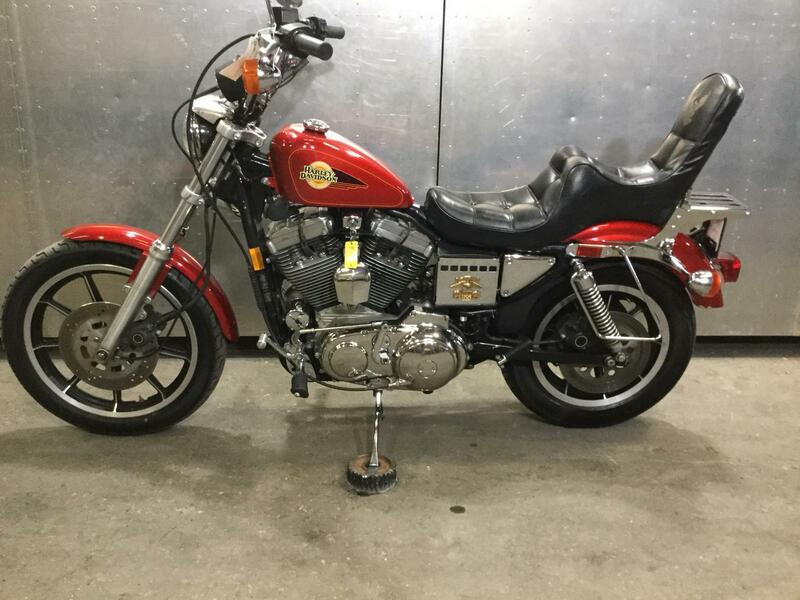 This is a great little sportster. 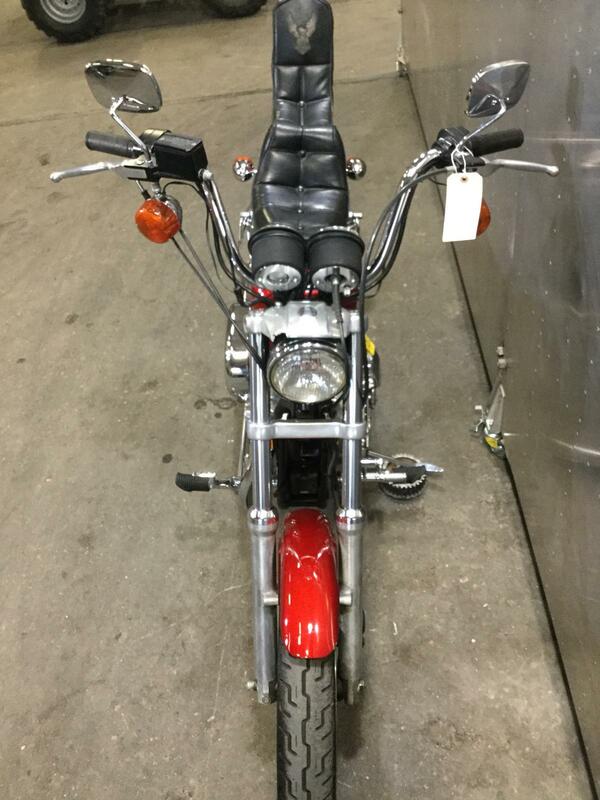 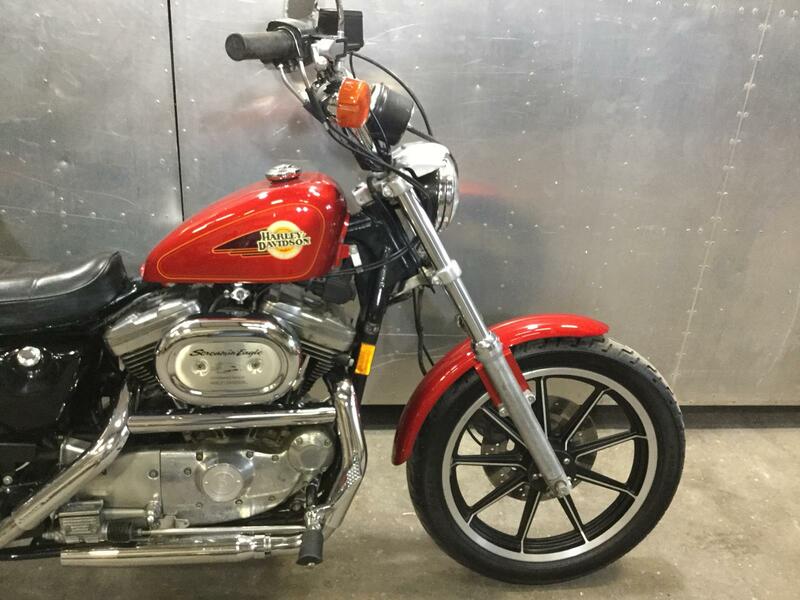 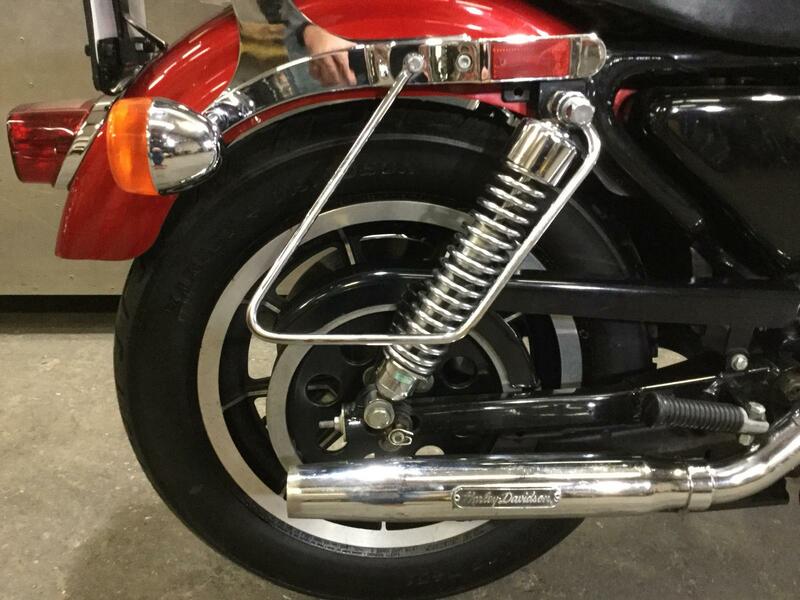 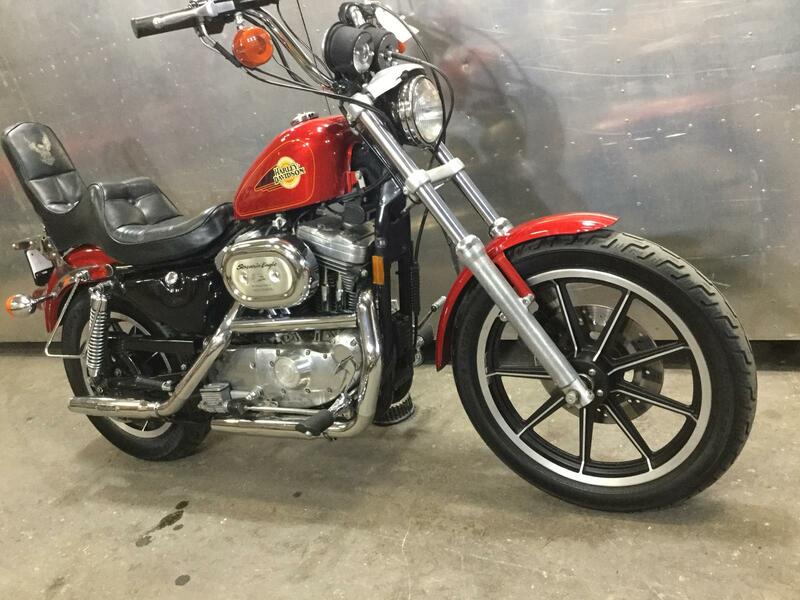 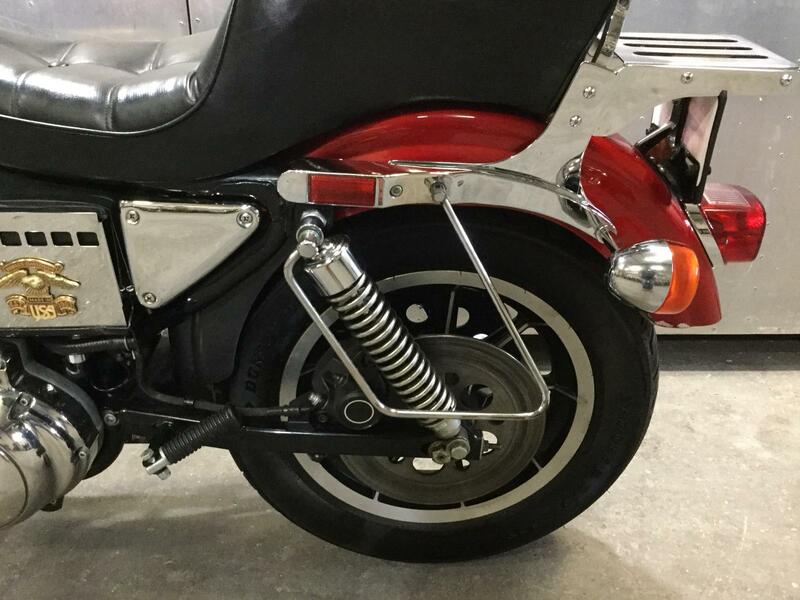 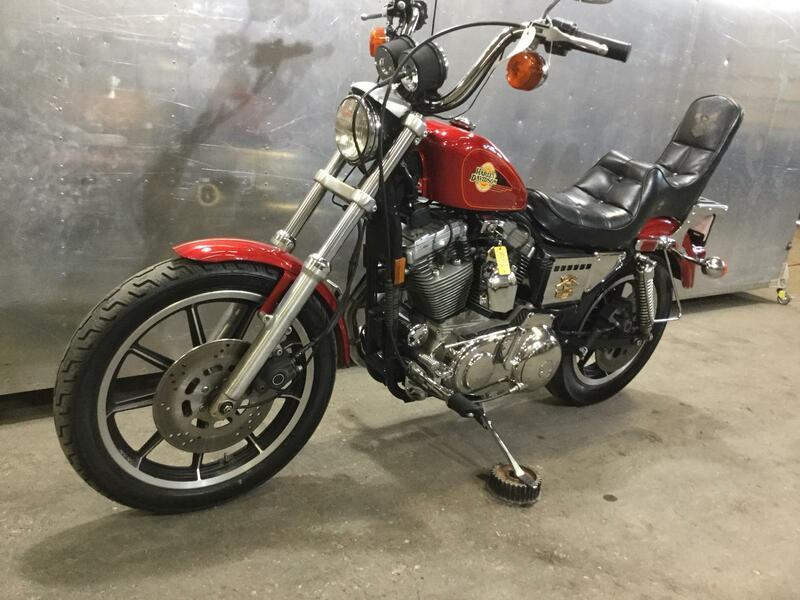 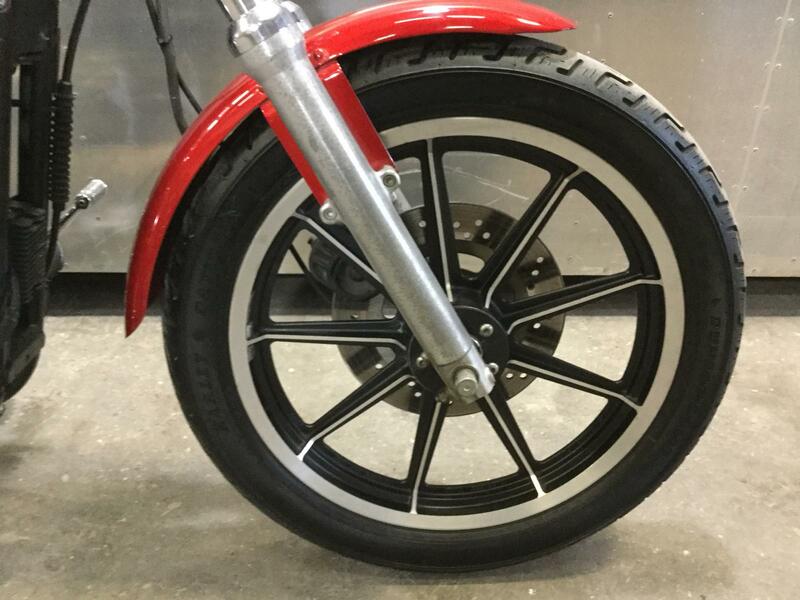 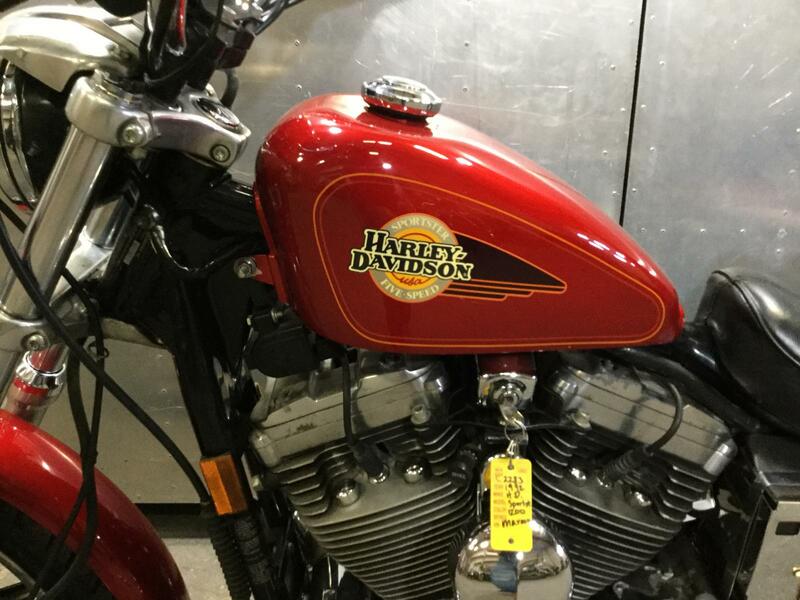 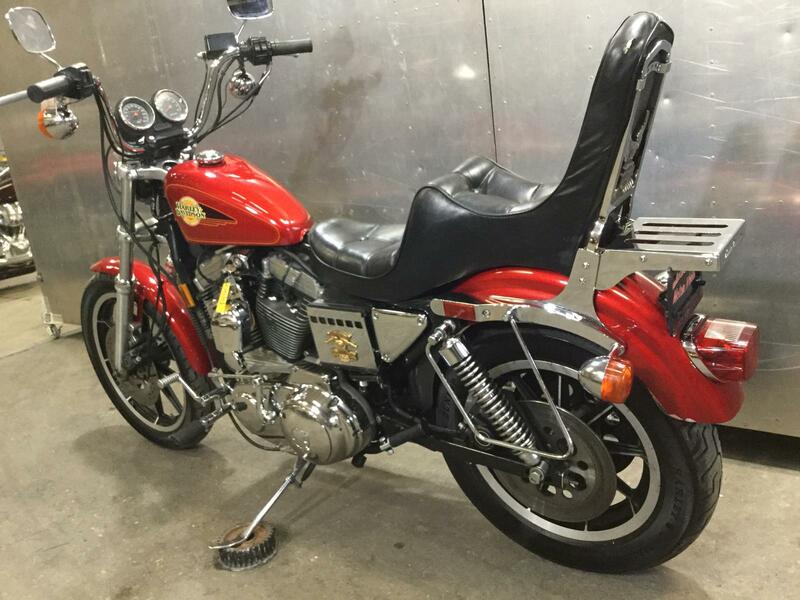 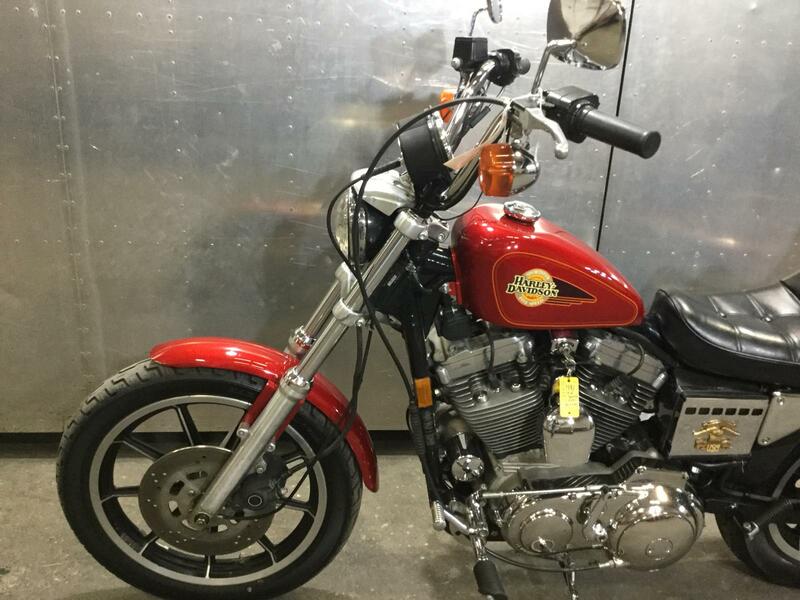 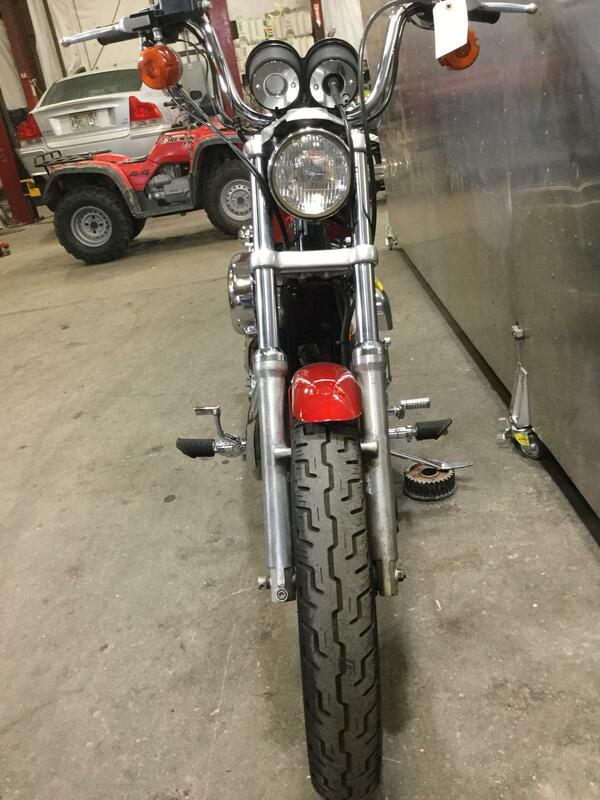 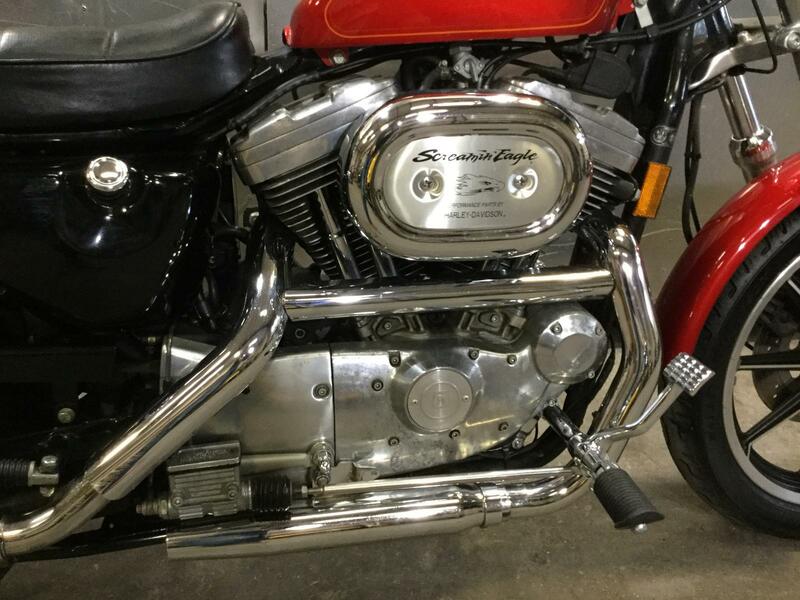 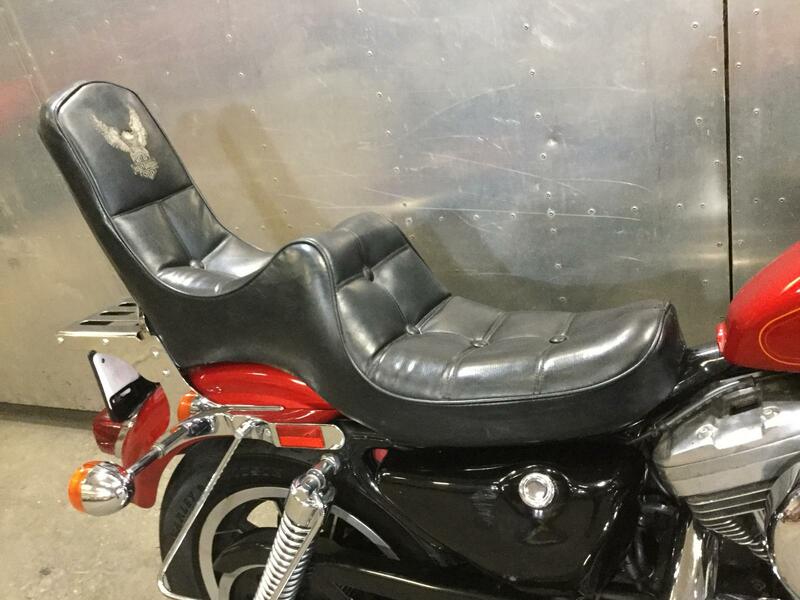 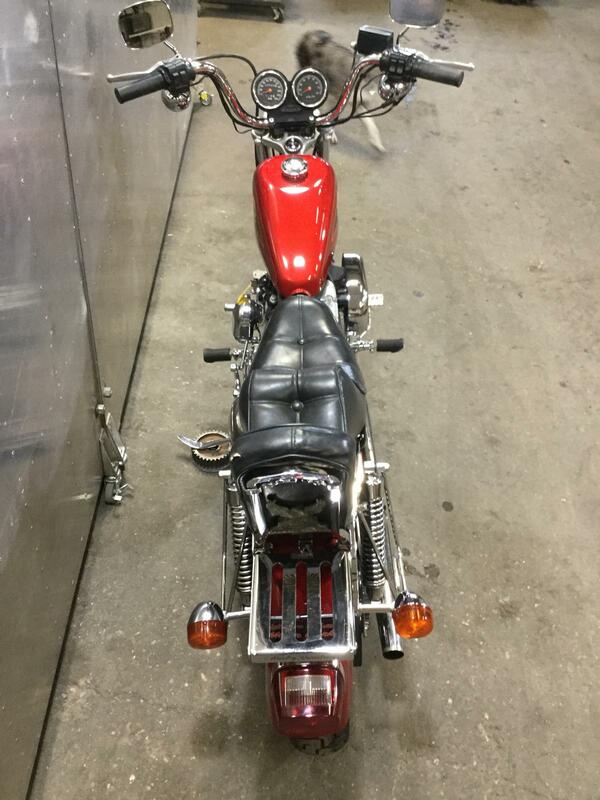 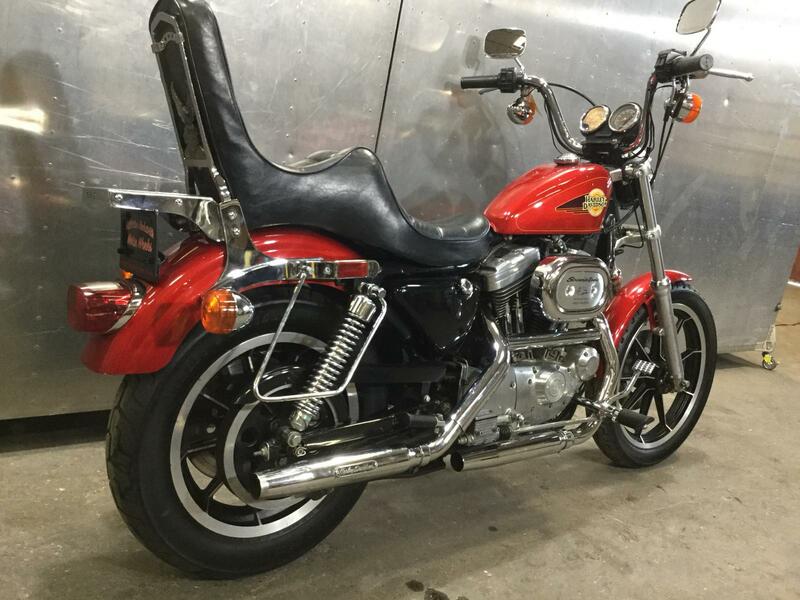 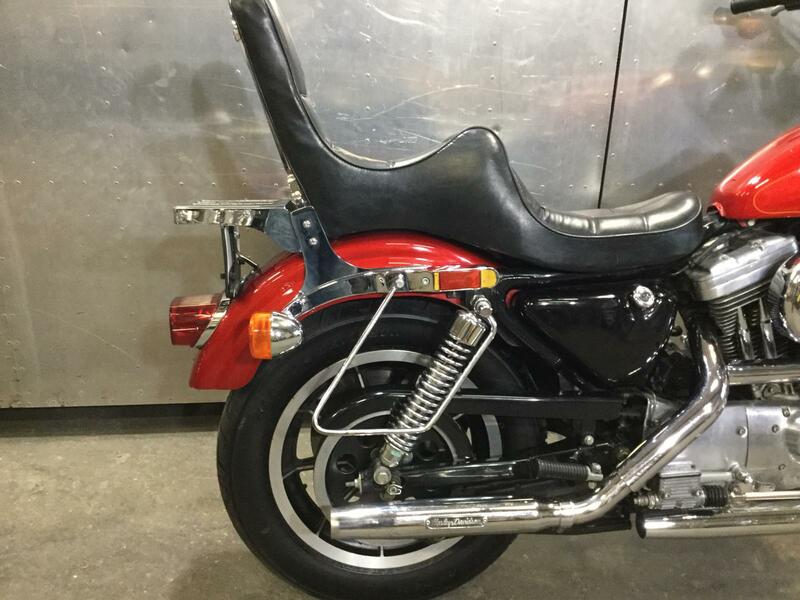 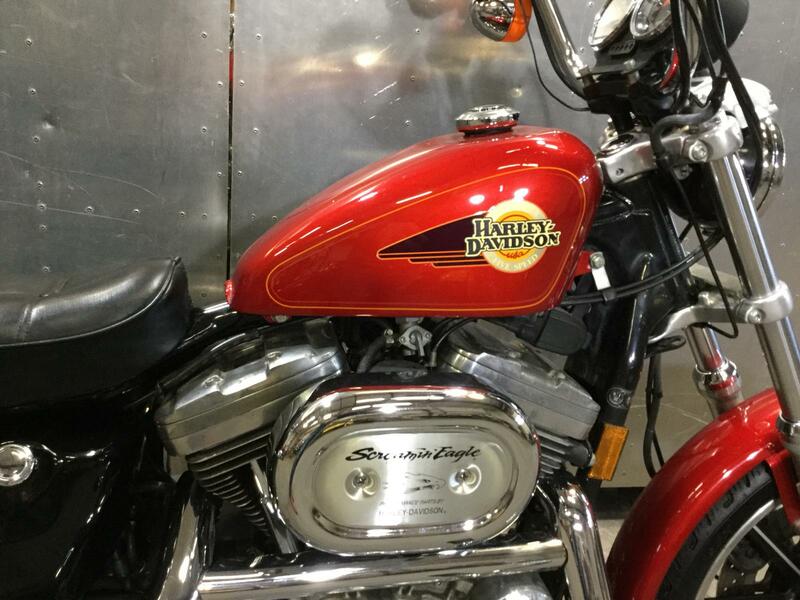 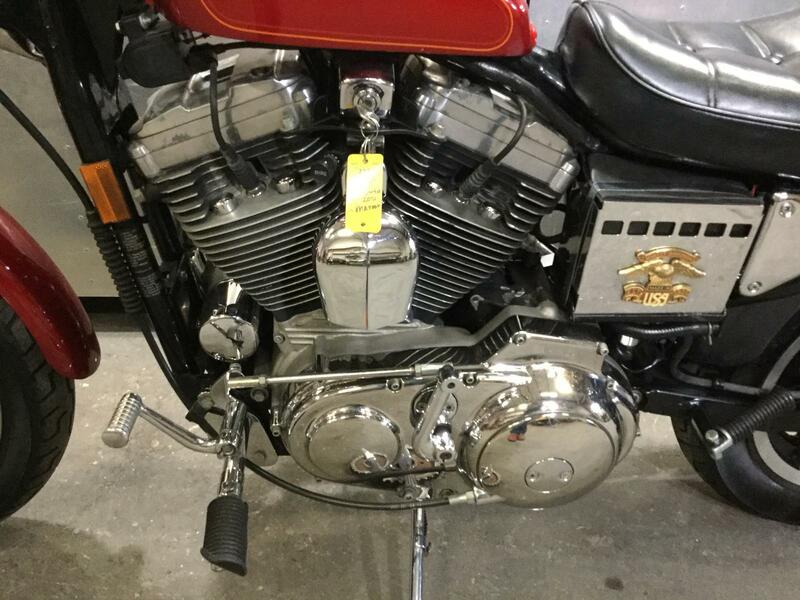 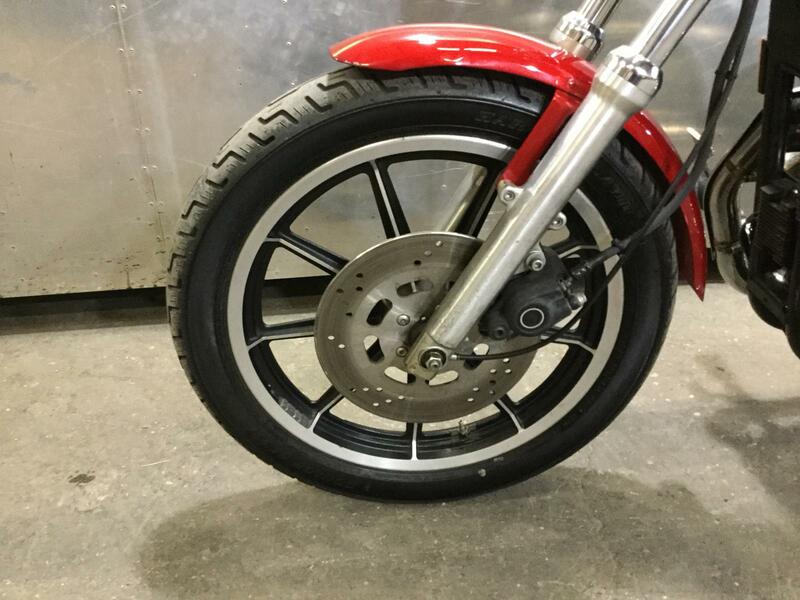 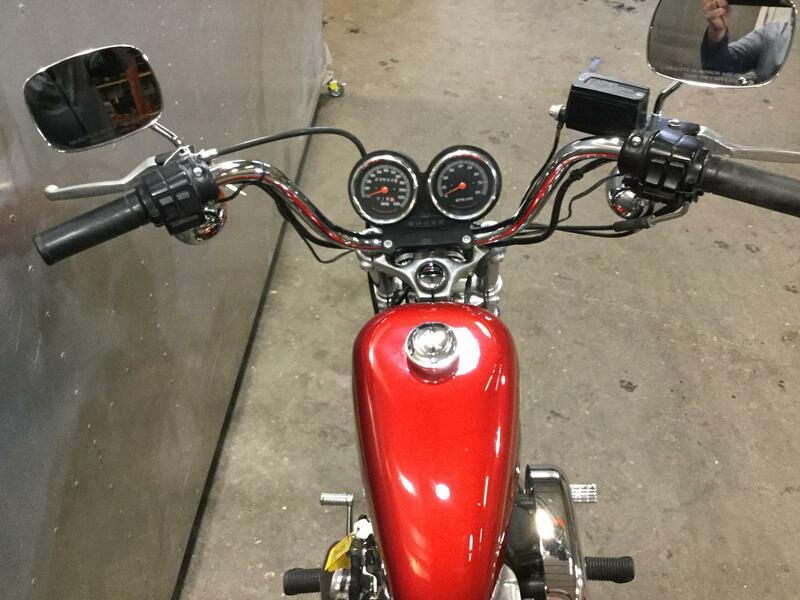 It's the perfect bike for someone that is looking to do a build, or someone who wants a Harley but doesn't want to spend a lot of money. 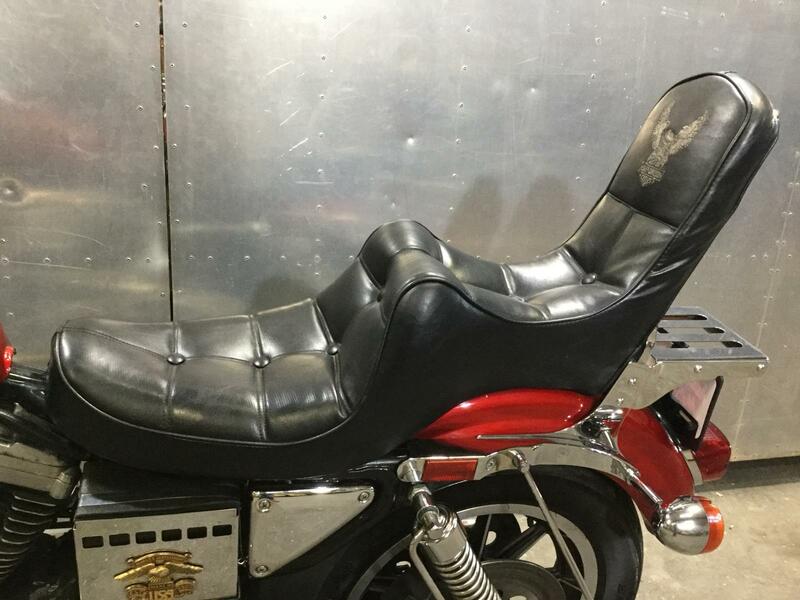 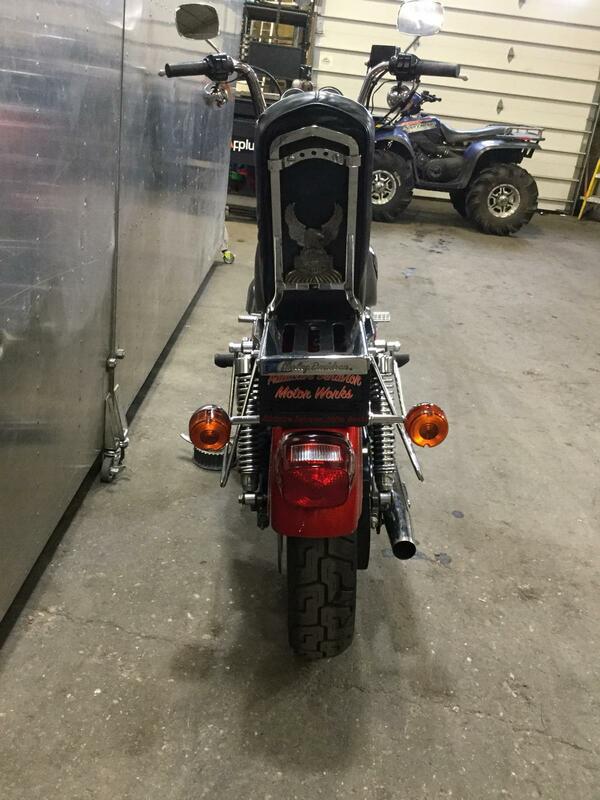 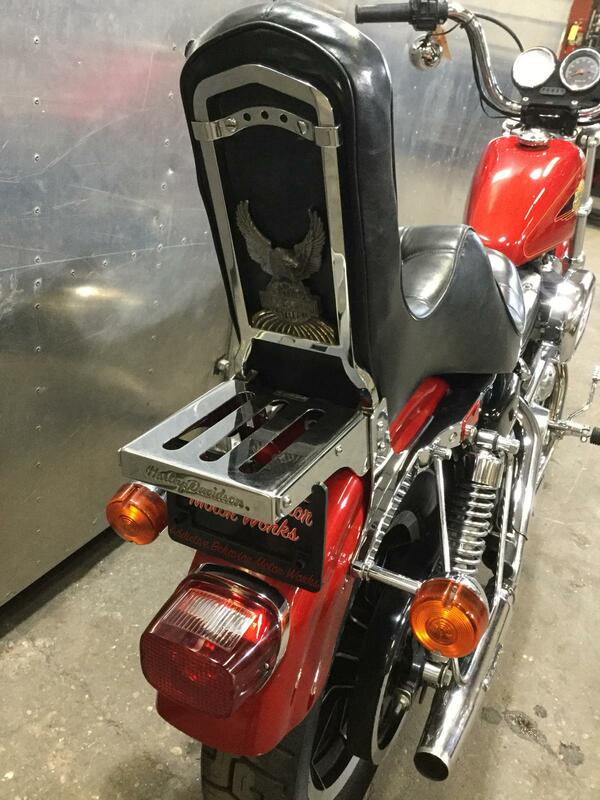 It comes equipped with a 2-up seat, two-into-two exhaust, Screamin' Eagle air filter, rear luggage rack, and passenger pegs. 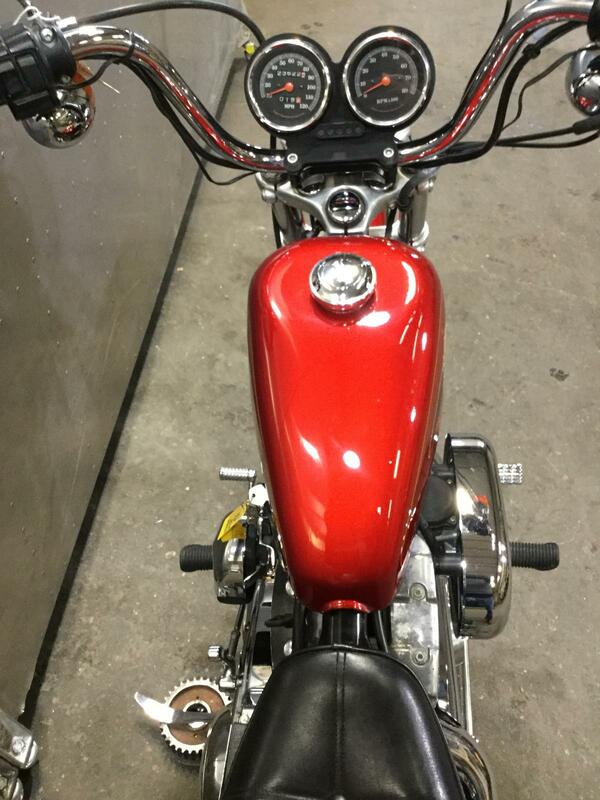 This bike also just had a new battery installed, as well as a new battery. 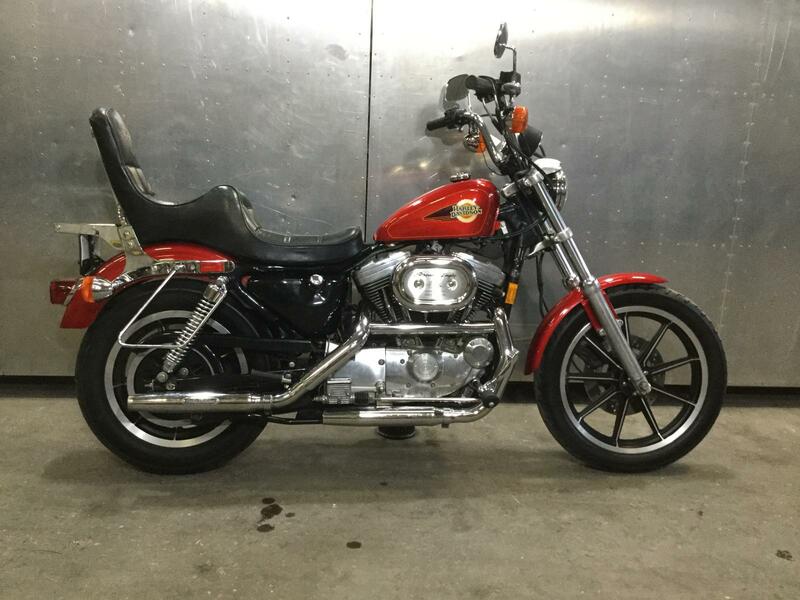 With only 23,662 miles, this bike is a great buy!